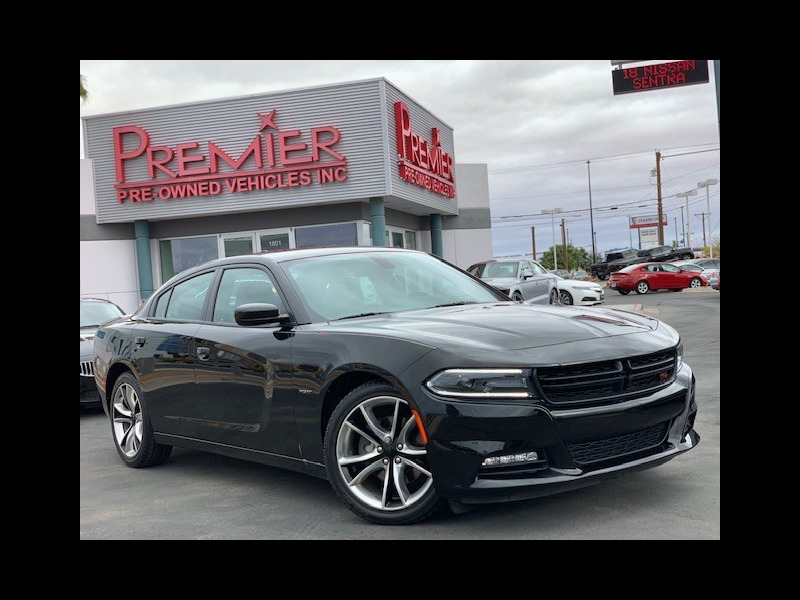 Personal One Owner, Equipped with: Leather Seating Surfaces, Heated/Ventilated Seats, Heated Rear Seats, Rear View Camera, Keyless Start, Power Windows, Power Door Locks, 20" Alloy Wheels, Rear Spoiler, Bluetooth Connectivity, Premium Sound System, Dual Climate Control. For more information or to schedule a test drive contact us at 915-921-6322. Free Carfax Report can be found on our webpage at elpasopremier.com.